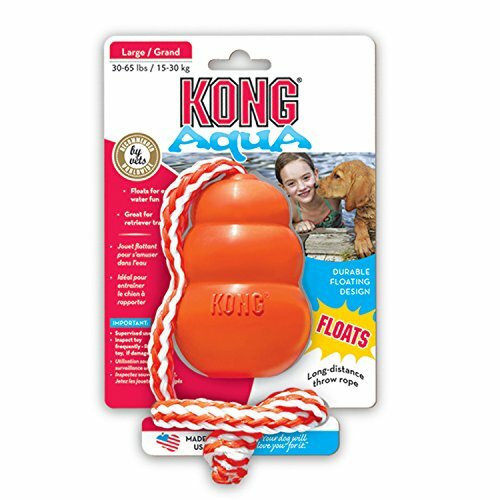 KONG Sport Balls are better than a tennis ball. 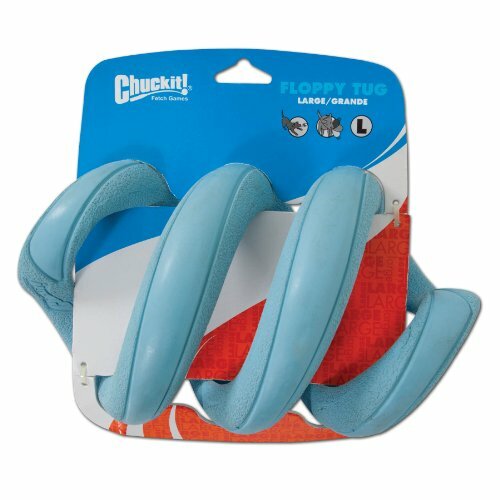 Made with extra-thick rubber walls, these toys are tough enough for serious games of fetch. 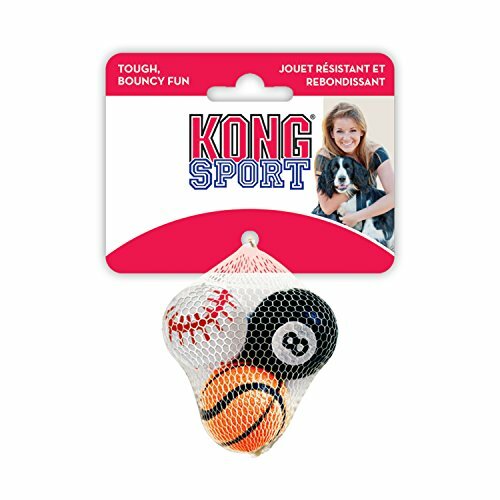 Sport Balls now come in four sizes – X-Small, Small, Medium and Large and are assorted with two or three of the following prints: basketball, baseball, soccer ball and 8-ball. 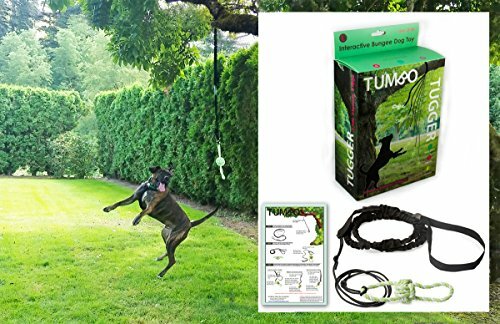 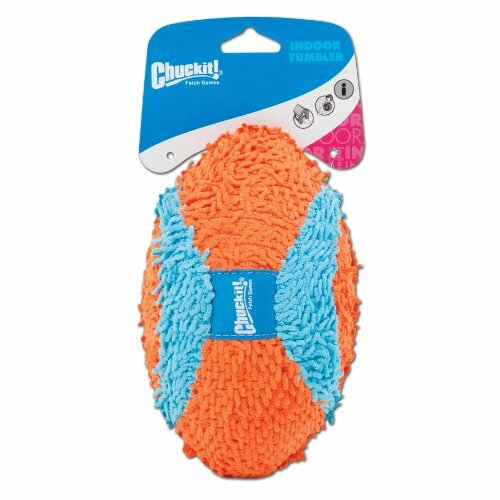 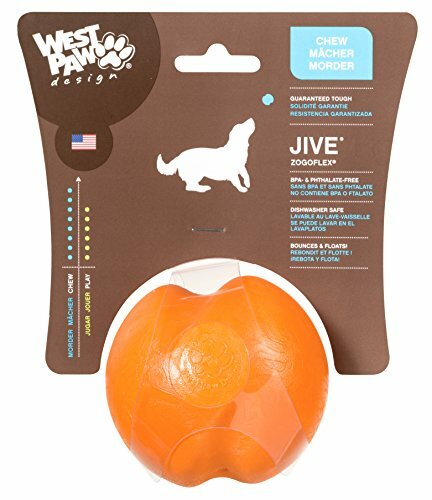 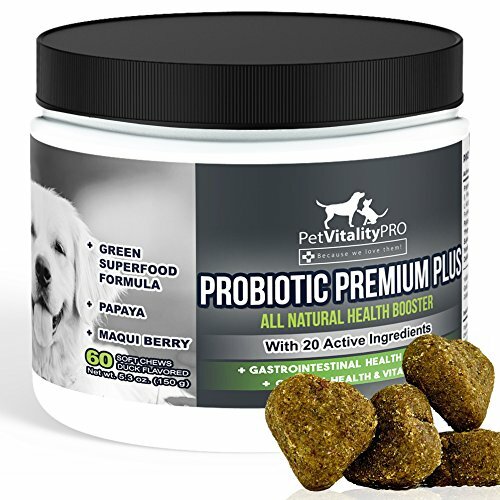 Give them a throw and watch your dog go crazy for these rugged, bouncy balls.